We’re all busy, leading hectic lives and trying to do the best we can to succeed at life every single day. But at Precision Skin Institute in Davie, we know that there is no amount of time more significant than the time we put into taking care of our own health. Think you need to spend hours a day trying to keep yourself in perfect health? Think again. What if we told you that you could save your own life in just ten minutes? 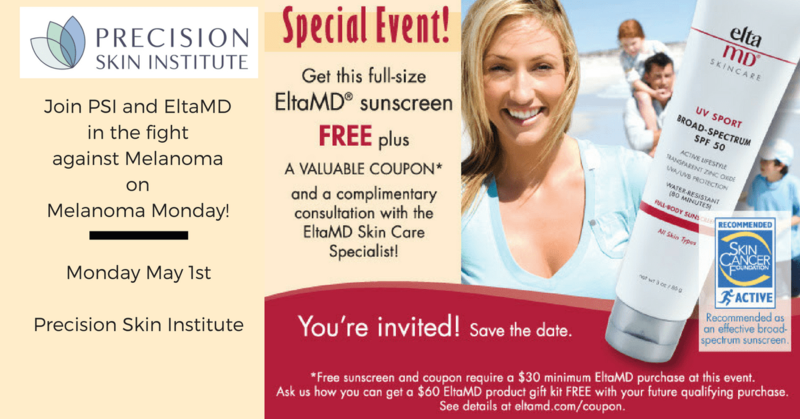 This May 1st, our medical, surgical, and cosmetic dermatology center in the Fort Lauderdale area will be raising awareness for Melanoma Monday. How are we doing this? By calling attention to the fact that your skin health is critical to your overall health, and giving you the tools to ensure you know the abnormalities to look for in order to stay healthy. And also by offering a skin care promotion that will help save you from the damaging effects of the sun. May happens to be skin cancer awareness month, but being that we are skin health specialists, we urge awareness all year long. Curious about how YOU can save your own life in just ten minutes? It’s as easy as performing a skin check. 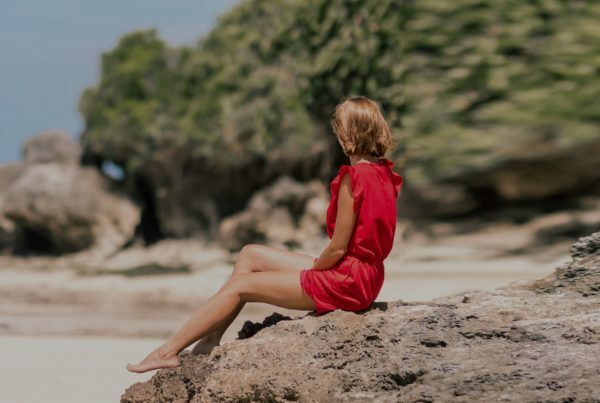 While it’s critical to visit a dermatologist for a professional look at your skin at least once a year, it’s just as important to keep an eye things for yourself throughout the months in between. Remove all clothing, down to your socks! Stand in front of a mirror using strong light. Start at your scalp, parting your hair to check your skin. Work your way down your body. Remember to check in between fingers and toes, and others parts where the light doesn’t shine. Anything with a crust, scab, or that has bled. Anything that changes shape or is evolving. 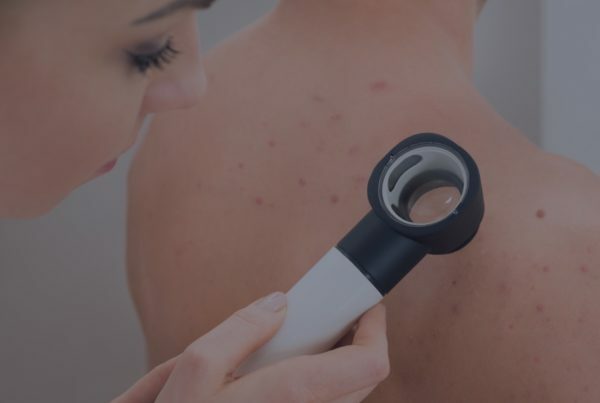 For more details on what you should be looking for, check out this body mole map from the American Academy of Dermatology. If you think you’ve found a mole that looks suspicious, or have questions how you can continue keeping your skin in the best health, visit us today! At Precision Skin Institute, healthy skin always means a very healthy YOU! Psst! One more tip! Don’t forget the sunscreen. Check out our very favorite sunscreens, available in our new online boutique, NOW!